The 20 gauge aria L-bend nose stud has a 7mm wearable length and is made from 316L stainless steel. 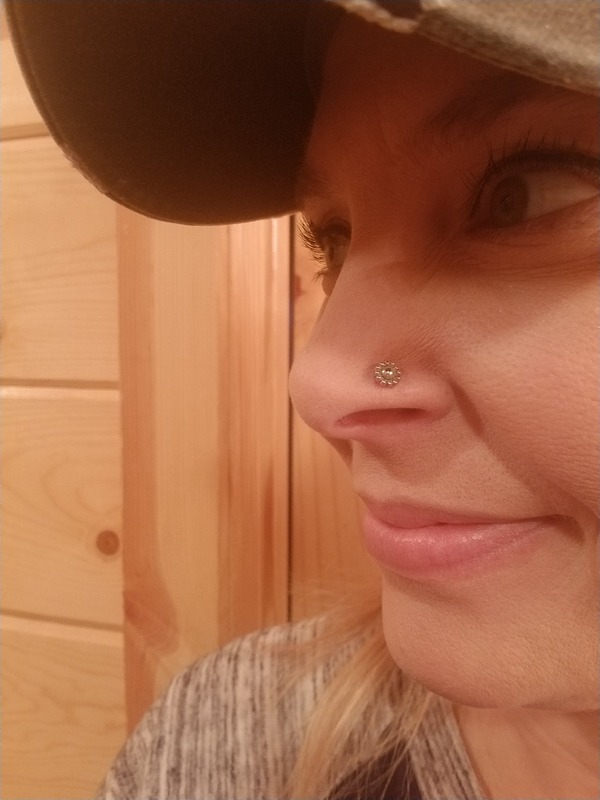 Love this nose ring. If you want something that stands out this is it!